Had my monthly IVIG infusion last Wednesday. Most Lyme’s take IVIG (human plasma) to boost their immune to help with Lyme but I’m taking mine both for Lyme but mostly for my primary immunodeficiency (I was born with little to no immune and have it for life). 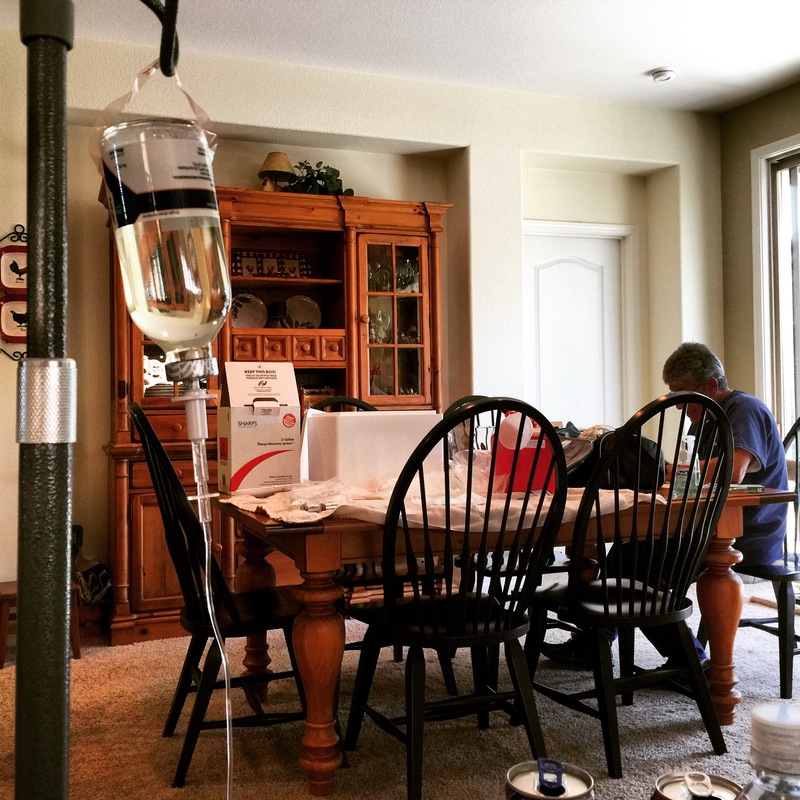 Most Lyme’s also use Sub-Q IVIG which is different than what I use. 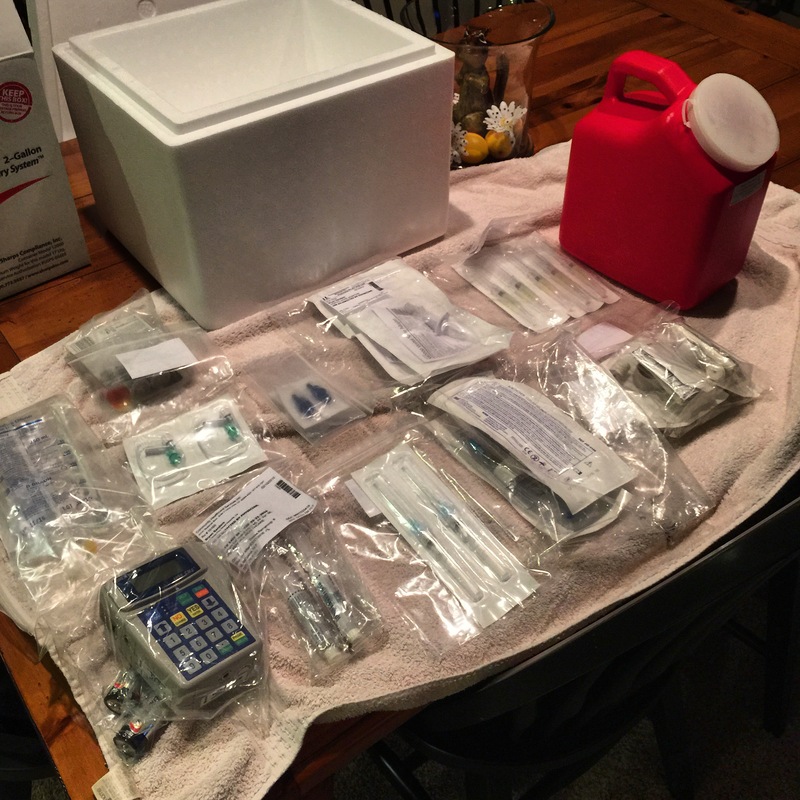 There are many different brands and ways to infuse IVIG but I use Gammagard 10% 30g/300ml dose infused over 4 hours. I didn’t have a chance to post about this last infusion until today because I haven’t been well. I had a bit of bad reaction again and slight brain swelling, inflammation. I’m doing a Lyme diet and anti-inflammatory diet plus taking anti-inflam medication and supplements but they don’t help me. For some reason doctors think these anti-inflammation things are miracles and can help with the pain but they don’t. Well at least in my case they don’t and doctors seem to not believe me that I feel no difference, it’s frustrating. I was able to avoid the ER but that’s only because I hate going there and because I have every med they give me at the ER at home. I did all the precautions and pre-meds before the infusion and even added an extra 500ml saline after. It just seems to hit me every 5-6 infusions. Very painful. It makes you not want to continue with the infusions but I have to do it because I don’t want to end up on isolation getting sick from anyone that comes near me. I may be upping my dose soon or switching to 4 infusions per month. I have a good nurse and he is a retired nurse from a hospital so he’s seen it all. He told me to tell everyone getting IVIG infusions to “hyper hydrate, that’s very important”. He recommends a half-gallon of water before the infusion or keep drinking just plain water until you cannot drink anymore. But you might want to add in some electrolytes like Gatorade or smart water..etc. Hope you all have a much better week. Stay strong and do your best to carry on and don’t let your illness define who you are. Being chronically ill can not only be lonely and isolating but we find ourselves “wasting away” in bed or in our favorite chair. For those like me who are home bound or bedridden we need to try our hardest to keep our brain and bodies active as much as possible. I know some of you are trapped in bed but just do what you can. Even lifting your legs up and down a few times can help. It may be painful but we have to prevent blood clots, muscle loss and keep our muscles active each day as much as we can. I understand many of you cannot but even if a nurse or friend moves your legs for you. Try to motivate yourself to do things you don’t think you can do. If you have a smart phone or tablet I highly recommend getting some apps to keep your brain active. 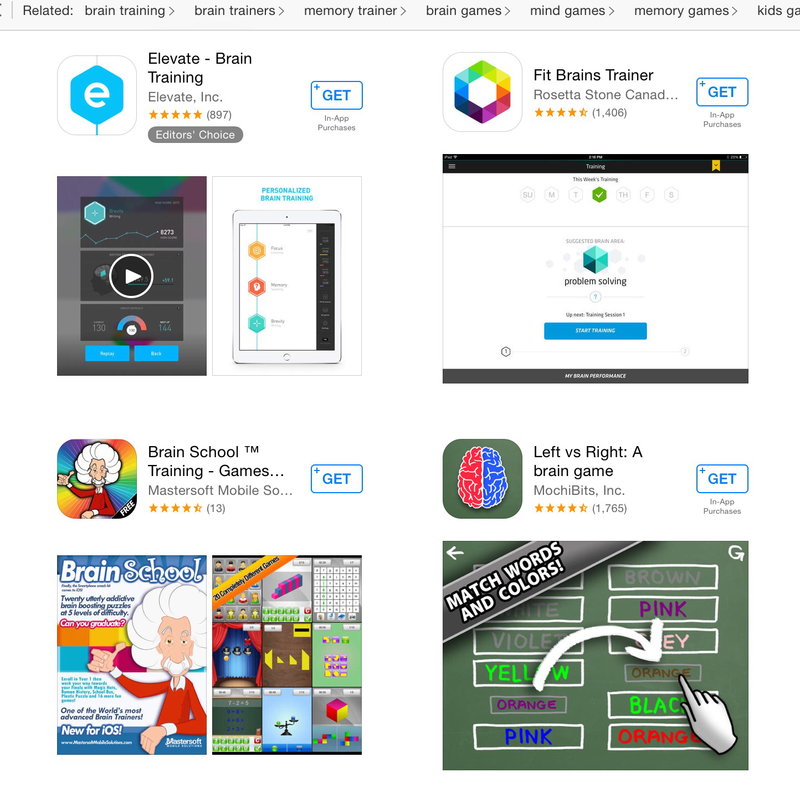 If you use an iPhone or iPad like me then go into the “App Store” and in the search bar type in “brain training games”. You will see a lot of results. Try the “free” ones and read the reviews to make sure you are getting a decent app. Keeping your brain active will help you in your healing process and help with memory issues. We can’t let our brains or our bodies rot away. Luminosity has a web site to keep your brain active but you have to pay. As far as Apps , there are jig-saw puzzles, scrabble, trivia, cross-word puzzles… You name it and there is an app for it. You want to challenge your brain at least 30 minutes per day. I like to learn all the time and reading a book is a good way to learn new things or even old things like history. I like to play a few simple games like “Family Guy Quest For Stuff” so it gives me something to look forward to each day & I’m keeping my brain active. It requires tapping your finger and reading simple tutorials. You may find apps or games that relate to your hobbies to keep you busy. Just remember to find time in your day to motivate yourself to do some sort of exercise and brain activity no matter how much pain it causes it is helping prevent other things that can cause even more pain later. I was bedridden but now I’m in between being bedridden and home bound so one small set back can put me back in bed. My day literally is getting up, walking to my chair in the living room, eat dinner, take Meds, watch tv, take shower then back to bed. I will lay on my back stretcher for 5 min, try to ride my spin bike for a few minutes (usually pass out), and try to keep brain active throughout my day. It’s very painful but I tell myself it’s going to pay off one day. There are also medical apps for your phone that keep track of your prescriptions for you and manage them or you can take notes and keep your medical info handy. You can also put on your phone that your are disabled and put an emergency contact “ICE” (in case of emergency) for someone to call if they find you passed out. There are disability settings on the iPhone that make text larger and the phone Spoonie friendly. You can google on how to make your phone disability friendly. Our phones and tablets can help out a lot and they are something we have near us at all times but you have to make your phone customized for your needs. Have a good week. IVIG today or Thursday. Since Valentines Day is coming up and I know there are a lot of chronic illness warriors who are single and looking, I thought I would try to help out. I’ve seen a few sites or groups dedicated to Lyme love or disabled dating …etc but they are not very active. 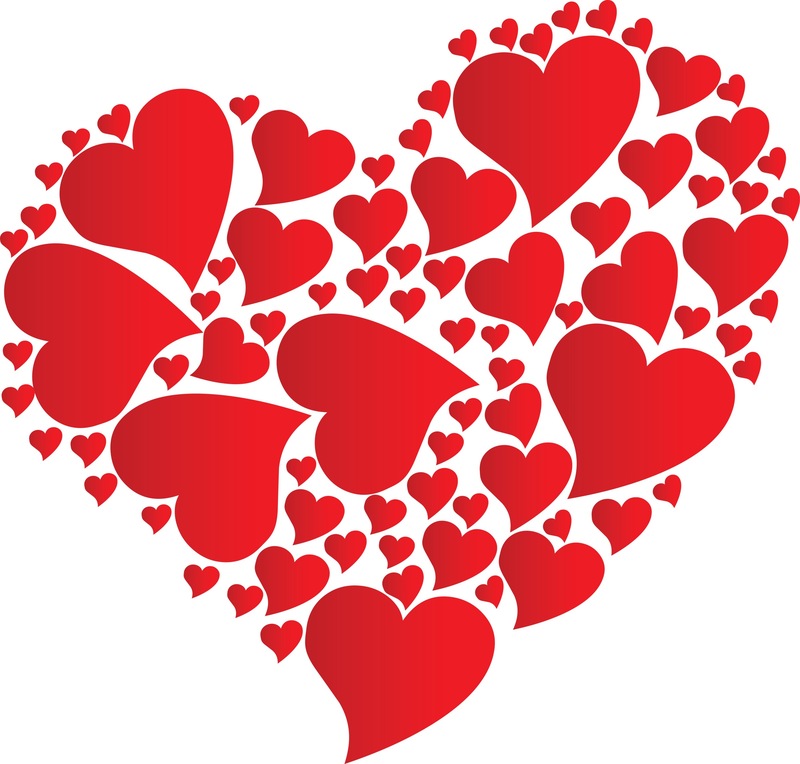 I wish there was a legit, easy to use, free web site to help the chronically ill find love. Before I got sicker I was on my way to becoming a computer programmer, app developer for iDevices and web designer. Unfortunately I literally lost all of my memory from college and what I learned so I no longer know how to do computer programming. I was thinking if anyone was single and looking and I get enough responses I could post a blog post dedicated to finding a love connection. Just contact me at my email address listed in the about me section (I won’t post because I don’t want spam from bots). Send me a pic or two, tell me about yourself and what illness you have and I will post everyone that wants to be featured. Then if anyone is interested in each other they can comment to each other or I can pass on the word. It’s a silly idea but just thought it may help some who really could use a best friend and some love. Update on my health: I’m having a rough time. Been more dehydrated than my usual chronic dehydration issue. Wish I could get fluids but I will wait for my nurse this week when I get my IVIG and get a 1000ml ringer. For me I have to have a drink in my hand at all times or I dry up. I have a table next to me that always has an average of 5-8 drinks on it at a time. It’s very important to hydrate but if you have chronic dehydration you know how dry and dehydrated we can get if we don’t keep drinking all day long. Can never feel hydrated or like we quench our thirst. 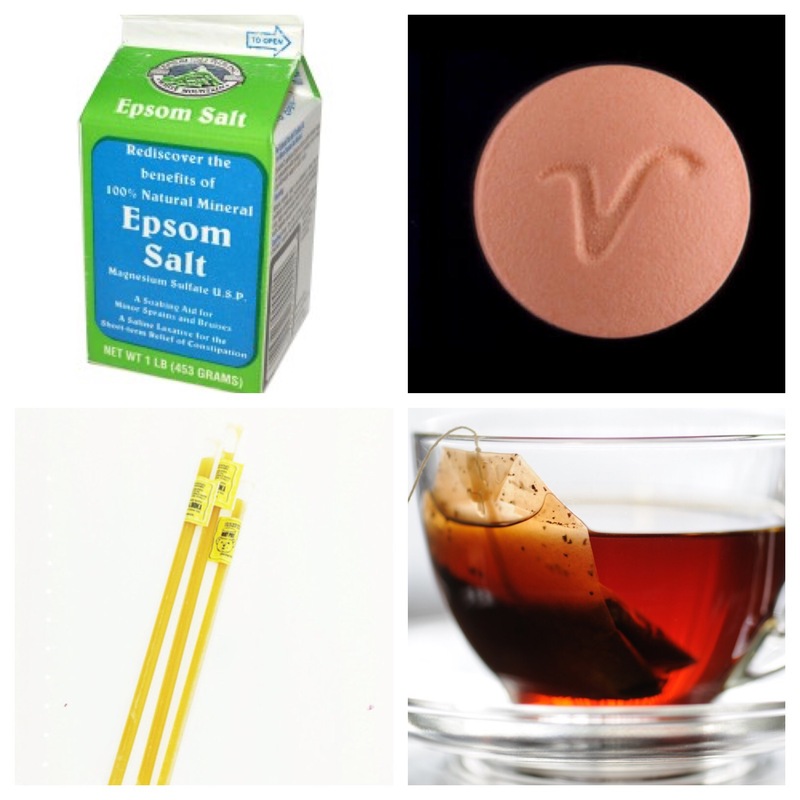 I’ve been taking Epsom baths and detoxing all I can. I’m taking Fluconazole so maybe that is helping dry me out also. I’ve been really exhausted but I have a project to work on for a 49ers player, it’s his birthday present from his wife. I do sports art edits to distract me from the pain and loneliness with being ill. Just been feeling a little worse than usual and my CFS is getting the best of me. I’m having fun with my new Ninja mixer. I like to try different things and sometimes add everything fruit or veggie that is going bad. You can follow exact recipes to make it as healthy and nutritious as possible or just make one for fun with your favorite ingredients. I was recently told about the side effects of using raw Kale, spinach.. by a reader, thanks Posy! I was using a lot of raw kale in everything but it has oxalates in it so you want to read up on that and maybe change things around. You can read about the kale warning HERE. Tonight I made a drink that I thought was very tasty so I will share the ingredients for those who may want to try it. I don’t have a name for it yet. Remember to try to always use the freshest ingredients if you can. These are all fresh below. 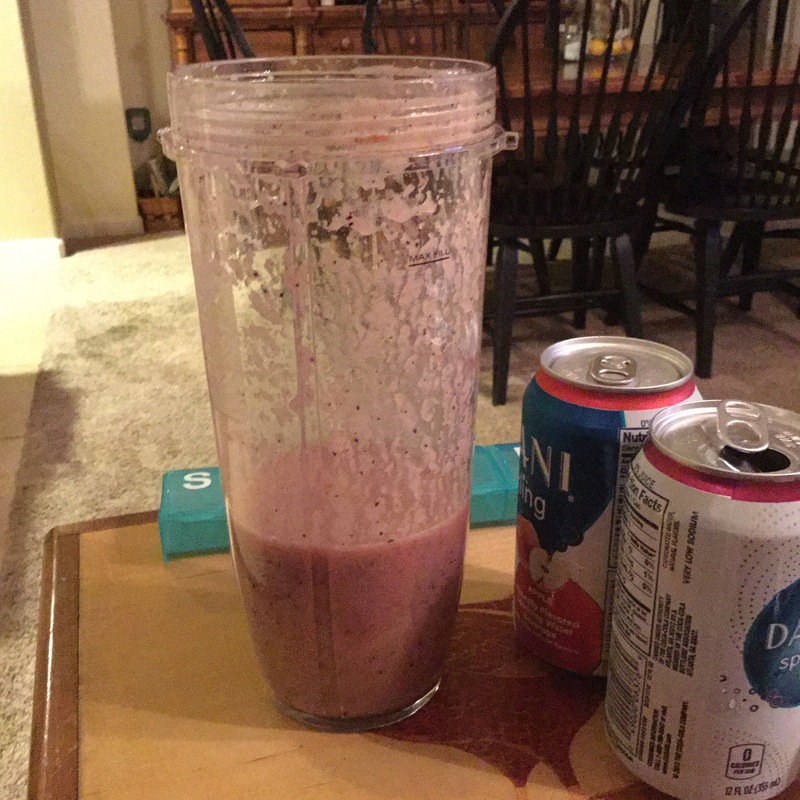 I try to get the ratio of fruit to liquid almost 50/50 or a little less liquid. You want the juice not to be too thick and pulpy and you want enough liquid so it drinks like a juice or smoothie. You can add yogurt, ice or more banana for a thicker smoothie. Maybe add some kefir too but this one was pretty smooth after I blended it. As always I am thinking about you all and sending you all my best. Keep up the fight & don’t let your illness get the best of you. We are not defined by our illness. Make the best with what you have. The key to life and getting through each day is to think of all the things you have and not the things you do not have. Stay strong! 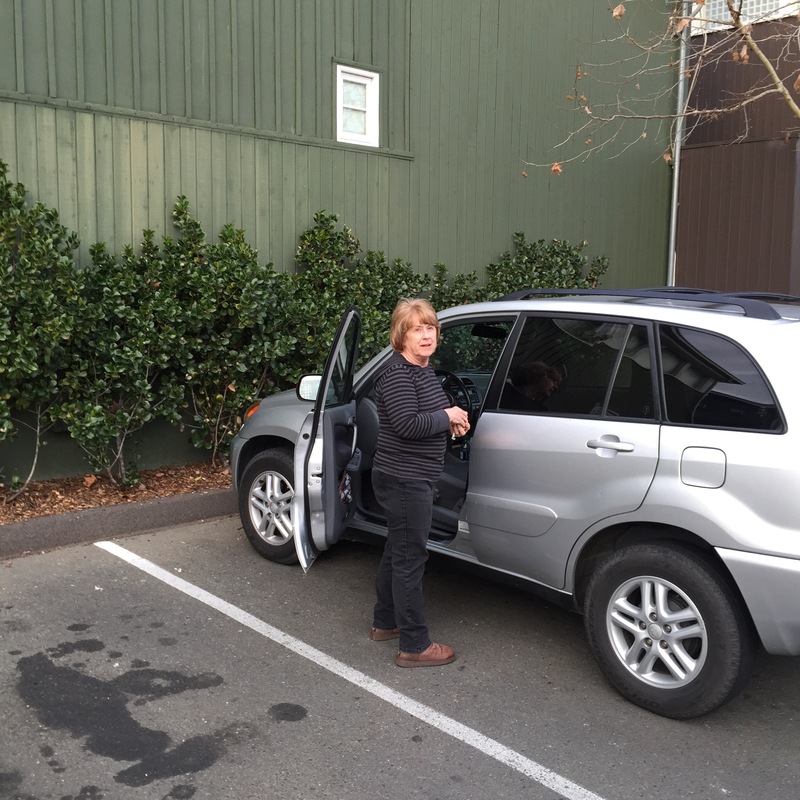 ** I was contacted and asked to post this story and share with my readers. I am not affiliated with the book or the sale of anything on my blog and I was not compensated or given a free book to read so I wish I could have given my honest opinion on the book (when I am even able to read). This is my personal journey but I do like to share relevant stories and help spread Lyme awareness when I can. 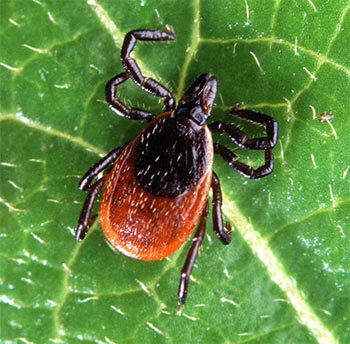 This is a well-respected doctor and his story dealing with Lyme as even he was treated poorly by doctors when he his self is in fact a doctor. So it goes to show you that ANYONE with Lyme is being mistreated and misdiagnosed. Dr. Neil Spector is a leading oncologist and researcher at Duke University Medical Center—and he’s a survivor of a misdiagnosed, nearly fatal illness and a miraculous heart transplant. 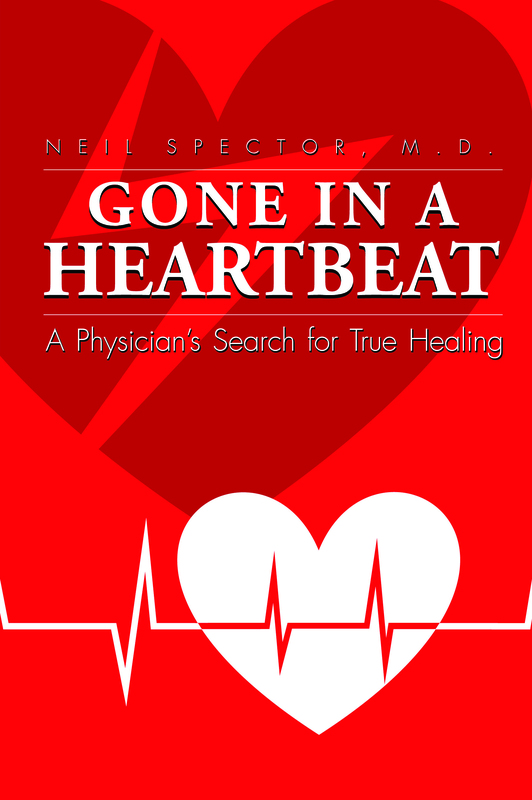 Now he uncovers the true story of his shocking medical saga from a physician-scientist’s and insider’s perspective, revealing how he beat the odds and survived to help others in his new book, Gone in a Heartbeat (<- I linked it so you can view the book on Amazon or read more about it. I promise it’s not a special link where I make 10 cents for every click or purchase lol I just like to make my site convenient for my readers and lymie friendly). After living 11 years with only 10% heart function, a series of life-threatening complications resulted in a terrifying free fall into florid heart failure, and a moment of emotional crisis where Spector, a loving husband and father, considered taking his own life. 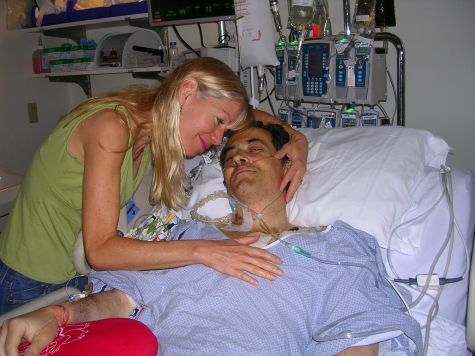 A former pillar of health, he was suddenly told he had 72 hours to live without a heart transplant. He survived thanks to the love and support from his family, his unwavering faith and belief in miracles, and an emergency transplant. As a physician who prides himself on delivering “compassionate care” to his patients, he wants to ensure others stay protected as well. 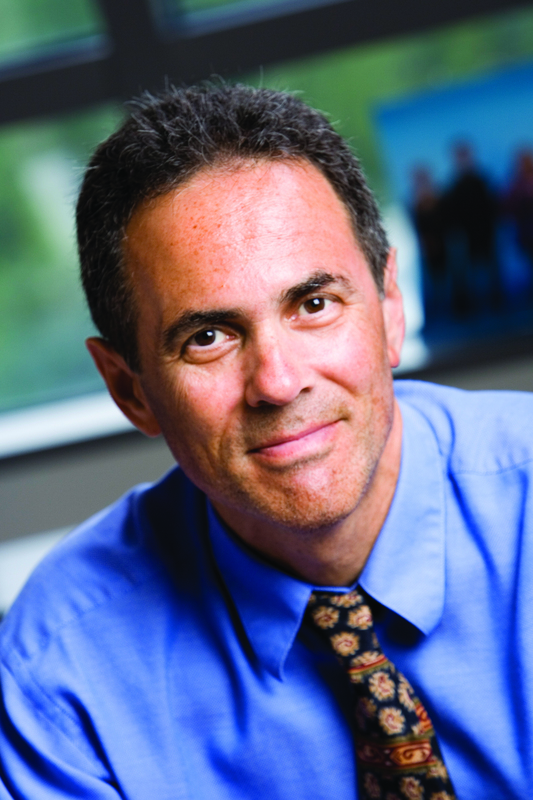 Dr. Neil Spector, one of the nation’s top oncologists, led a charmed life. He was educated at prestigious universities, trained at top medical centers, and had married the woman of his dreams. It seemed too perfect. And it was in 1994, it all came crashing down. He and his wife lost two unborn children and a mysterious illness brought him to the brink of death. In his compelling memoir, ‘Gone in a Heartbeat’, Dr. Spector describes in great detail how he was misdiagnosed and despite being a medical insider, was often discounted as having stress-related problems by his fellow physicians. My mom will probably kill me for posting her picture but this is the super lady who takes care of me. The one who taught me all the important things in life. When I lost everything and went bankrupt my parents took me in and even had our 55+ housing tract make an exception on their contract to allow their ill son to be able to live with them. My mom is the one who takes me to every appointment, takes notes and organizes all my medical records. She is like having a mom, best friend, nurse and personal assistant all in one. I don’t know where I would be without her or my dad in my life. Being alone is hard but having family there can mean so much. If I didn’t have my parents I may be homeless. I’m blessed and grateful to have both my parents who are still married after all this time. That has been the only stable thing in my life is having them around when I fall. My mom and I watch TV shows together like Hallmark Xmas shows, American Idol, Breaking Bad… & bond every night. I hope my mom knows how much I appreciate her and love her and all that she does for me. Happy birthday mom, thanks for always being there, love you. I’m making my mom a cherry chip cake so I have to save up my spoons. Have a better tomorrow Spoonie family! This is my “God son” Dominic (although I’m not religious & didn’t baptize him he is like a god son where I would raise him if anything happened). He is the one who comes over sometimes to cheer me up. 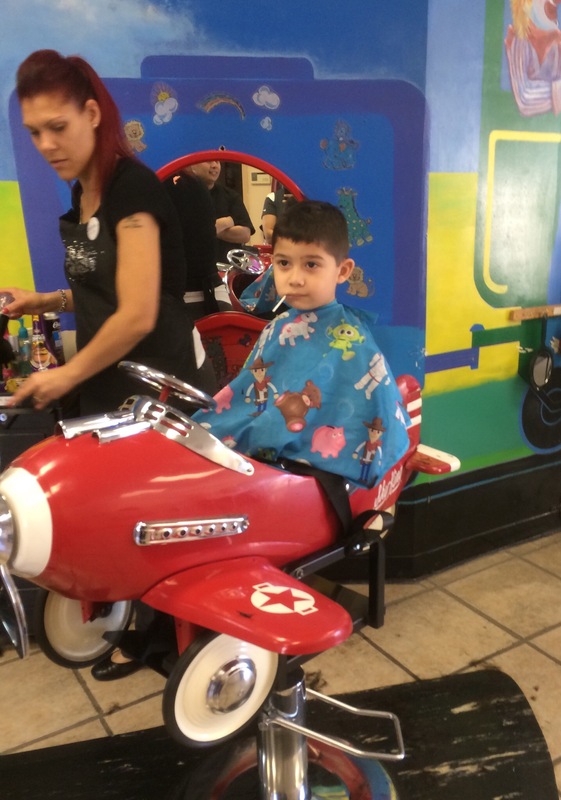 I’ve talked about him a lot but thought I would show you what he looks like after a haircut. He looks like he’s feeling like a million bucks! Lol We have been attached since he was born. He used to call me “House” because he always wanted to come over our “house”. He is the reason I smile and one of the reasons I keep on going and never give up. He knows I’m sick so we can rarely hang out. But everyone needs someone who loves them unconditionally. I’ve had problems with insomnia since I was 13 years old. I used to stay up all night and fight to stay awake at school but back then I never knew things were medical problems. I used to think my chronic pain, tummy troubles, insomnia, flu more often than other kids was just part of life and growing older. When I was 19 my doctor finally told me I suffer from really bad insomnia (that’s also when was diagnosed with severe acid reflux, arthritis, spinal stenosis, IBS-D & chronic pain after years of suffering). But this is about insomnia so I will stay on that subject. I’ve tried everything the doctors over the years have recommended and from home remedies to Internet tips or tips from other spoonies. I only found a few things that will help me a little bit with insomnia. Each body and person is different so this is just what helps me and not what was doctor recommended. First you want to cut out all caffeine and soda. If you are a Spoonie you probably already do this and drink kombucha instead of coke. You may even be drinking a cup of tea or coffee at night before bed and forget it has caffeine in it so use decaf instead at night. Make sure you put all your technology out of reach so you won’t be tempted to get on your phone and check your texts, Instagram, Facebook…etc all night. Make sure you have all light sources dimmed (I close curtains tight and have only one small light blue light coming from my alarm clock) or have it pitch black. There are many different types of muscle relaxer meant to help different issues so you want to find the right one that works for you. I tried many and some even made me more alert and couldn’t sleep one wink so be careful. I think Bacofen made me think all night. Flexeril is one that seems to relax me and you want a decent size dose so you can feel your limbs getting weak and you can barely move. Drink plenty of water with it. You may be groggy in the morning. It only helped me for a short time. Don’t keep graduating to a higher dose, like pain meds it’s only going to work for so long then you need a higher dose when you are tolerant. So I recommend taking the best dose that helps then after a few weeks cut down to half of a pill then down to nothing for weeks then start back up slowly and back to one pill a night. This gives the brain a chance to reset and you won’t become too tolerant. Highly recommended: One of my favorite things to do. This bath will not only detox you but also relax your muscles and body with all that magnesium. It’s very calming. Or try a bath bomb or adding ingredients to your bath, you can find tips all over the Internet. Make sure your water is nice and warm, the heat will also help you become sleepy and relaxed. With my lupus heat makes me very sleepy so it may not help some. I get even more fatigued after this bath. I put on my most cozy PJs and get in my flannel sheets in my bed. I find these to be very soft and comfortable. There are also very soft sheets in the summer like Egyptian cotton. With us being so sensitive to touch sometimes my older sheets would crease up and it would be painful on my body and nerve endings. I have flannels on 365 with my fleece pajamas. Make sure you have a good pillow that supports your head/neck/back. Have a comfortable mattress and comforter. If you are not comfortable then you have to fix things in your room. Maybe it’s too cold, close the window, turn on a ceiling fan, have A/C or heater on..etc. being comfortable can help a lot. I used to not care but now I can’t live without these certain items. I use my MMJ edibles like chocolate but the one that helps with sleep is the MMJ honey sticks. They are full of CBD (mine have some THC) & can help with pain, anxiety and sleep. I stir mine into my hot decaf tea and drink it right before bed. It’s very relaxing. Heat is very helpful with many things for a Spoonie but try it for sleep. I find some of my best rest comes when I have my heating bed pad turned up high and my bed is toasty warm. Seems to help get more REM sleep. I found out that taking my Norco or morphine will keep me up all night with no sleep. Some people crash and sleep on pain pills but others get hyper on pain pills or non-drowsy. So one night try not taking pain pill before bed, it made a huge difference for me. For me my chronic fatigue seems to come and go. It fights with my insomnia. But when my CFS is worse I sleep good and I don’t toss and turn as much or stare at the ceiling all night, I actually get 6-8 hours of sleep. If you have CFS sometimes just let it do its thing, you don’t need medication. This medication is like a tranquilizer and can put you out fast if you take too much! I was given a higher dose and found out the hard way not to take too much. I was told to take 1/3 of a pill before bed but I accidentally ate either 1 whole pill or 1 1/2 pills. These pills are huge like horse pills that can be broken into 3rds. I took too much and literally couldn’t move my arms or legs and couldn’t even change the channel on TV. I passed out where I sat and woke up the next day 10 hours later very groggy and still in my clothes with the TV on. So be careful and make sure you get a high enough dose. You don’t ever want any med or pain med to drown out all pain and to feel a high you just want to take the edge off. This didn’t do much for me but I know many who take it and it helps them sleep better. Don’t take too much of this, consult your doctor first on which does is best for you. Turn on some relaxing music before bed. Even songs you normally wouldn’t listen to just to relax. I like to use a decaf tea and there are many for sleep or health problems. Black licorice will help your gut but when you add a mmj honey stick you are helping get some sleep too. Find your favorite kind of tea, there are white tea, black tea, green tea….all have different health benefits. Get what is best for your body and what you need it for. Dr Oz recommends a cool glass of white tea with unsweetened pineapple juice to have daily instead of coffee for hydration. At night try a calming tea. I only drink Water, kombucha, tea, almond milk, cashew milk and simply juices and I don’t miss coke or red bull anymore. I hope these tips may help some of you get some much needed sleep. I’m sure I had a lot of tips but I forgot them all as I write this. Have a better day Spoonie family.